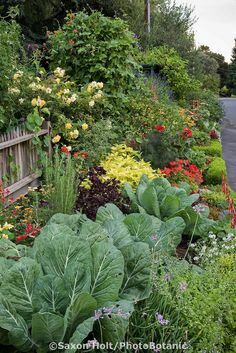 Edible landscaping is the intentional combining of vegetables, fruits and herbs with ornamental plants, shrubs and trees in the landscape. It is a practice that has been around for centuries. Learn ways you can incorporate fruit plants into your landscape.